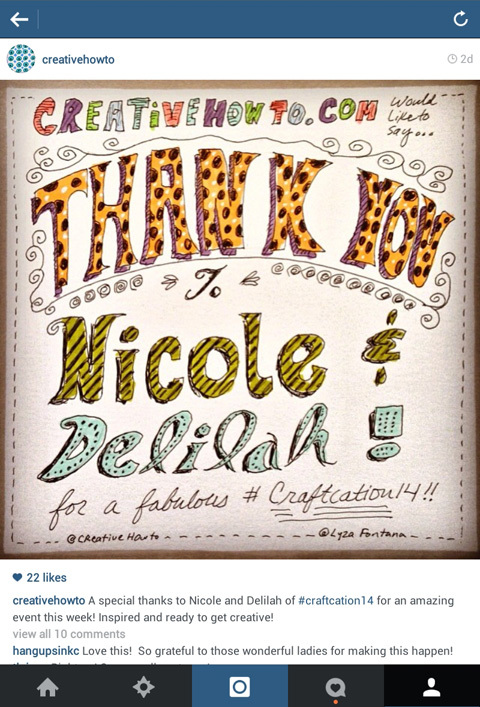 Craftcation 2014 – Thanks for the Memories! Kudos to Nicole and Delilah and the ladies and gentlemen of their talented crew for another outstanding Craftcation Conference! A few hundred new creative-maker friends! 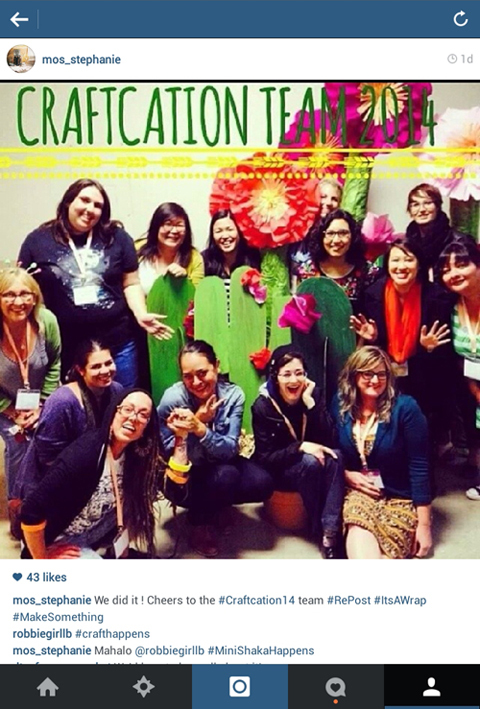 Looking forward to Craftcation 2015!